We are so excited to share that Wonderscope Children’s Museum is planning a move to Red Bridge! 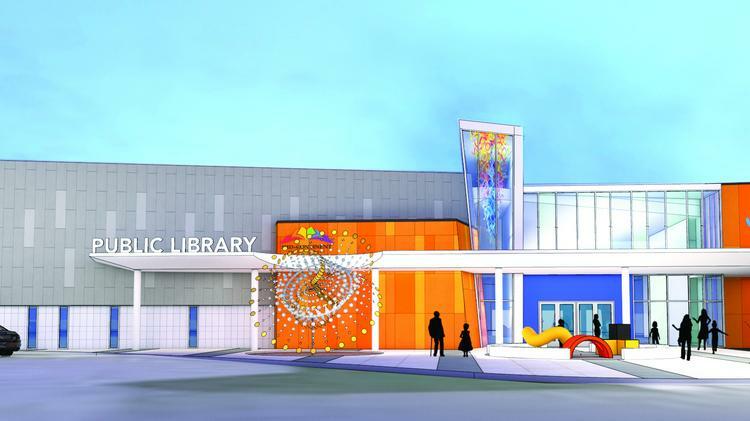 The children’s museum will join forces with Mid-Continent Public Library and share a brand new building at the center. For more information, read the Kansas City Business Journal article written by Rob Roberts here.